Directed by Tom Hanks. 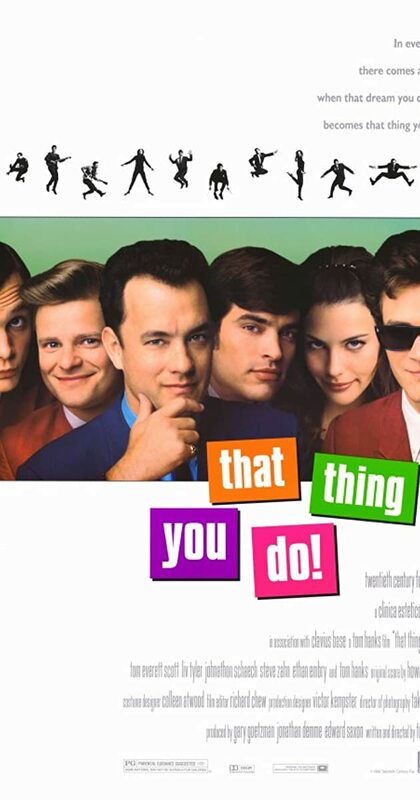 With Tom Hanks, Liv Tyler, Charlize Theron, Tom Everett Scott. A local Pennsylvania band scores a one hit wonder in 1964 and rides the star-making machinery as long as they can, with lots of help from its manager.